Picture this: It’s your last year as an undergraduate, you’re about to embark on a journey of your lifetime, and you have the best person to do it with, your girlfriend. You’re ready to ask the timeless question: “Will you marry me?” You even have the ring fully paid for, one of the moissanite engagement rings with rose gold. It’s simply stunning, and you know she’s going to absolutely love it. After all, it takes over her Pinterest page. Now it’s just a matter of time and making sure your relationship is as strong as ever. This is accomplished by making sure you have open communication. If a college education can teach you anything, it’s communication skills–yes, even relationships. College romance to marriage can be done. Be consistent — with affection, your tone of voice, manners, actions, self-portrayal. Don’t lie — lying can damage everything you’ve worked towards and break your relationship. Establish commitment — If you’re not into casual relationships or hookups, let your partner know. If you think your college romance is more than just that, then it’s time to start thinking seriously. This means you should know by now if marriage is in yours and your partner’s future. Have you spoken about marriage or rings? Has the concept of living together been broached? Sometimes the person you find yourself spending all your time with becomes the person you want to spend your whole life with. As a young college student, it’s important to understand communication is the glue that holds everything together. If you’ve been thinking about having your girlfriend become your fiance, it’s time to start asking some important questions. Would you be interested in a long engagement or a short engagement? 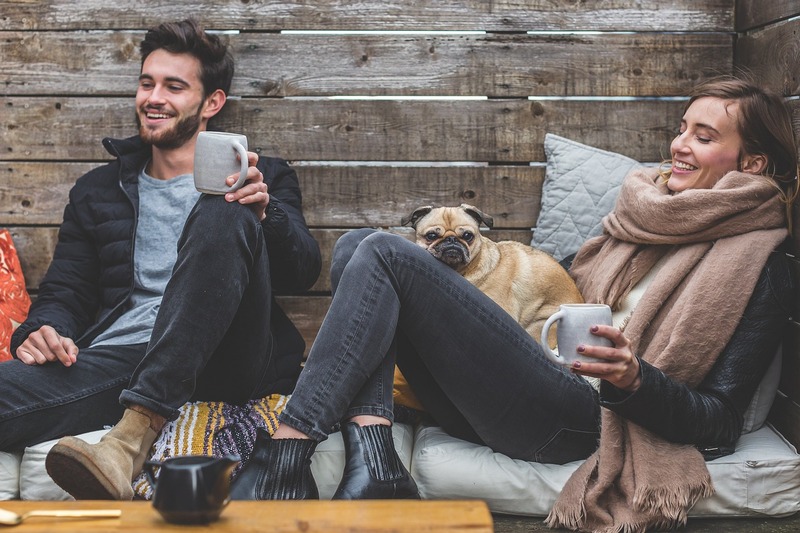 Would you want to live together before marriage? Have you thought about what kind of rings you’d be interested in? Having an open discussion and asking leading questions can make a wonderful experience in picking out the ring that she will wear for a long time. If you’ve both been having serious discussions about marriage and your future together, then you may be ready to broach the subject. During these discussions, it’s best to open your mind and heart and truly listen to what the others are saying. Health and relationships have a lot to do with one another. If you’re not in top form mentally and emotionally, a relationship will not work out. This is especially true if you’re thinking about marriage. College can be stressful and a relationship can truly add to that stress. Committed relationships take a lot of work and dedication, communicating when the other needs space to decompress is important. Discuss what problems you may have in class, with friends, work, etc. Talk about your fears for the present or even the future. Listen to their problems too and ask how you can help and ask if they need a day just by themselves. Just listen. Be their shoulder, and ask for one in return. Being in a long-term and committed relationship is a lot of work. To some, it doesn’t feel like it because it may seem meant to be. Just remember that the more time you give, the more you listen and talk, the better are your chances of a college romance becoming a marriage. Knowing to communicate what you’re looking for in a life-long partner, being consistent, and being in a good state both mentally and emotionally can lead to a lifelong romance. This entry was posted in Sponsored Post on December 12, 2017 by Amélie.